Healthcare IT services from Experion have made some serious strides, drawing from the many engagements involving emerging technologies. We worked with product companies trapped in the legacy mode to make the jump to digital, making a head-start with mobility-enabled services. We invested into R&D, designing hardware, software and firmware to build innovative software products that ehance patient outcomes and engagement. 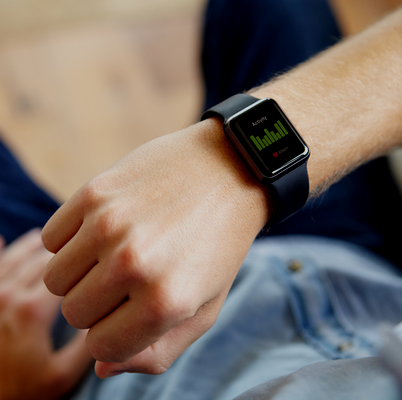 With the arrival of digital technologies, consumer healthcare devices flooding markets, and regulators pushing for better compliance and standards, floodgates of opportunities opened up for product companies and startups. Experion continues to partner with such businesses to hand hold them through their transformation time period. Healthcare, like other sectors, is in the midst of a sweeping transformation aided by digital technologies. This makes it important for related organizations to marry the most relevant of such emerging technologies with what was existing before. But we have to remember that building state of the art applications is not enough by itself. Often a reliable IT partner to take you smoothly through the digitization exercise helps. Experion specializes in engineering software products for the healthcare domain. Digital technologies are transforming healthcare, taking it to the next generation. So many things are changing for the better, including patient experience. This means that legacy applications have to be geared up for this transition. With focus on the patient, it is time to rethink old systems that do not grow with their needs. Healthcare institutions can control costs and maximize ROI by modernizing systems that do not offer value. Renewal of redundant IT systems has been a passion and mission for Experion. We have worked with global businesses to keep up with the latest in technology advancements, by rewiring their legacy software systems. Mobility-enabled applications are taking the centre stage with healthcare organizations. 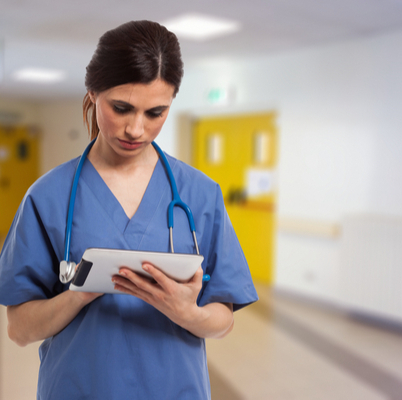 Patient Experience is possible majorly through such mobile-enablement. Mobile integration across all systems has to be made possible for this. From making it possible to access lab reports, to making it easy for patients to interact with physicians online, mobile technology is here to stay in healthcare. Healthcare applications need continuous verification for quality, specifically as regulatory compliance requirements are tough. Only a reliable and efficient system can make it possible for the healthcare organization to ensure a seamless performance and customer experience. Experion has been working with healthcare institutions and ISVs to ensure a robust, stable and efficient software system that does not break down due to a multitude of factors. The healthcare domain is going through major changes at the moment. IT Leaders are now working on helping healthcare organizations successfully leverage transformative technologies, delivering value to patients and other stakeholders. Technology consulting is important for healthcare institutions, primarily because they need to gain value from the digitization efforts. It is beneficial to have an IT partner work with you to harness relevant technologies that take you closer to customers. As a driver of change, technology is becoming a great force to reckon with in any sector. 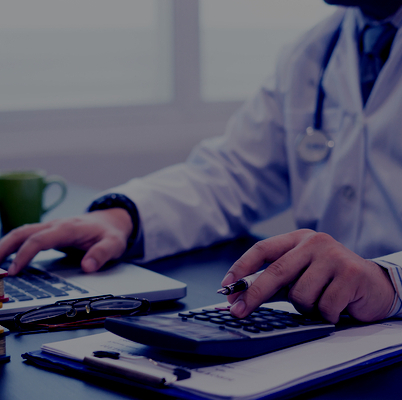 What is needed are trusted advisers who can partner with healthcare institutions, leading the way to reduced costs, more efficient services, and satisfied customers. Healthcare systems have to be more guarded against application downtimes that can inconvenience patients and the various healthcare stakeholders. Software systems need optimization for maintaining performance and also brings down support costs. The absence of a need to constantly fix things saves resource time and costs for healthcare institutions. Experion has a strong team of professionals who are present to provide round-the-clock support and service to customers across the globe. We have an experience of 11 years catering to the support and maintenance requirements of customers from the healthcare sector. We have excellent quality standards that are of prime importance when dealing with 24/7 application support needs. Experion offers software development and support services to important players in the healthcare industry. Our expertise in the healthcare domain enables us to serve organizations with specific focus on healthcare. We have been working with large hospital chains as well as healthcare startups and ISVs to build new generation digital solutions that are transformative in nature.